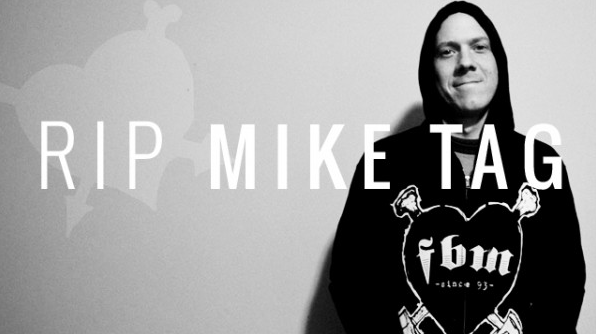 Today I woke to the crushing news that Mike Tag had passed away yesterday. I can't say I knew Mike, only met him a few times at East Coast Terminal and the Ghetto Street comps, but the guy def had an effect on my riding! In the late 90's and early 2K's Mike was thrashing everything he came across. The guy was an animal on a bike! Steve Crandall has a great post over on the FBM site: CLICK HERE. 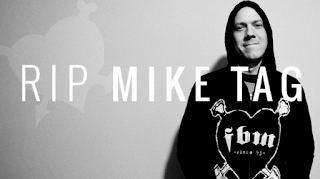 My thoughts go out to Mike's family and the FBM crew. Rest in peace, ride on!